This modpack is kinda like SkyBlock, except you don't start with a tree and you're surrounded by stone. It's a kitchen-sink modpack with lots of quests to help guide you in the start and to give the players goals to reach. 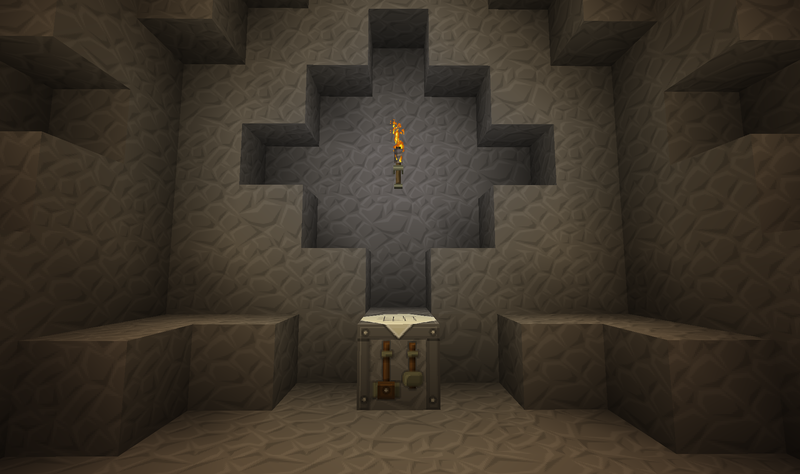 17 Apr 2019 - Added downloads for Stoneblock 1 Ver 1.0.35. These are not backwards compatible as Mekanism has changed its texture layouts for some of the models. 13 Apr 2019 - Added downloads for Ver 1.10. These are not backwards compatible as Mekanism has changed its texture layouts for some of the models. 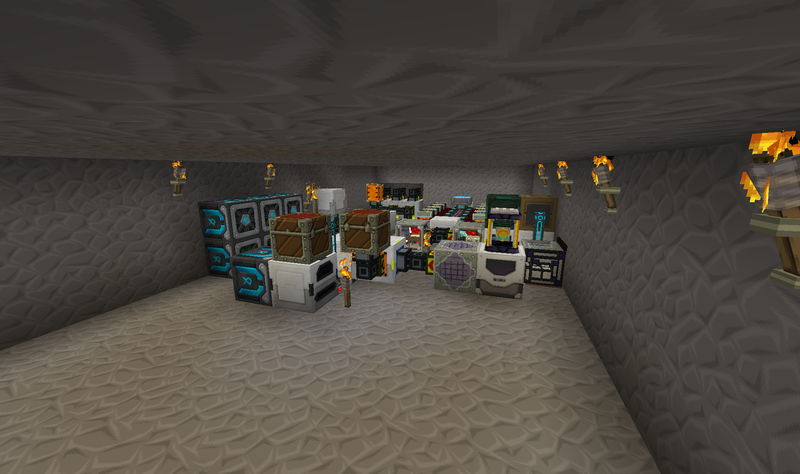 24 Feb 2019 - Added doenload for Ver 1.0.34 of Stoneblock 1. 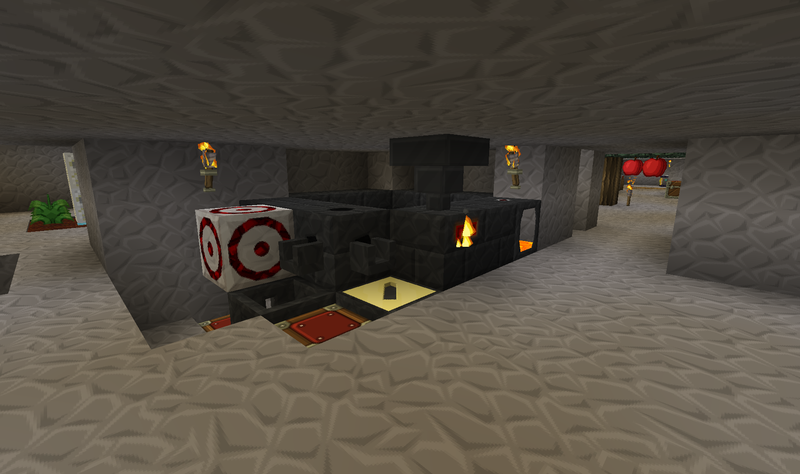 Not backwards compatible as JEI has changed. 10 Feb 2019 - Added 128x downloads. Good luck getting them to work. 05 Feb 2019 - Updated MC 1.12 downloads. Updated Ceramics and fixed Thaumcraft GUI issue. 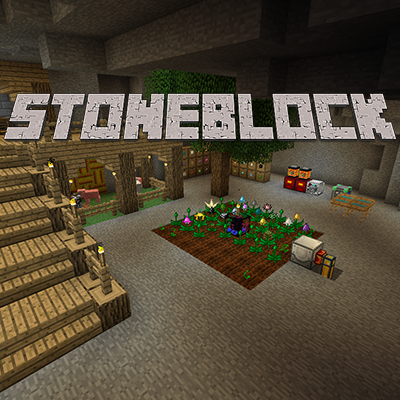 17 Jan 2019 - Added downloads for Stoneblock 2 Ver 1.2. 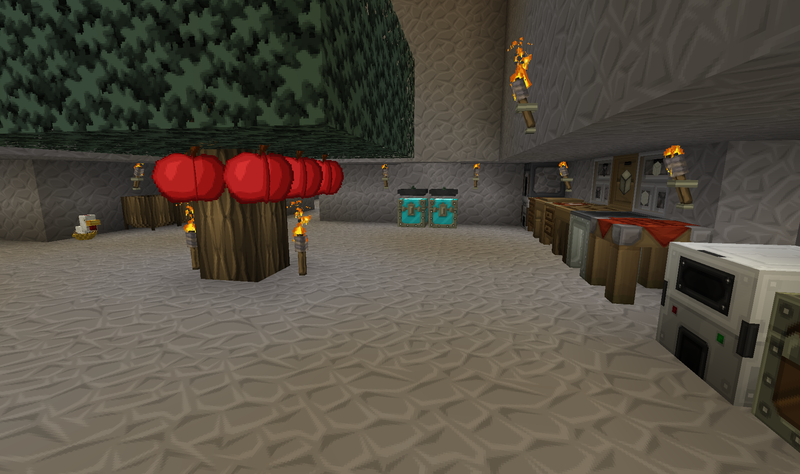 JEI has changed and some mods were added. Not backwards compatible. 14 Oct 2018 - Update downloads for Ver 1.0.21 of the pack. Updated Applied Energistics, Thermal Expansion and added Thermal Innovation. Last edited by Novamanga on 17 Apr 2019, 09:17, edited 12 times in total. I'm not sure how to explain this exactly, but I'm having a really bad bug, that is making my players head teleport to far locations when i move, then snap back and when looking at a torch the particle gets massive and never gets smaller. i have 1.12 of pure-BD *i couldn't find a 1.12.2 version* and i have taylor's fast-craft algorithm applied. p.s my characters legs and arms are going absolutely wild. Does this happen without the texture pack applied? not at all, it works perfectly with everything except the textures. i am about to test it with different algorithms, see if that is the main problem. nvm, im just a big dumb. the algorithm i had on was the *last resort* and even has issues with some mods. i fixed the textures. Update - Updated downloads to Ver 1.0.21 of the pack. Updated Applied Energistics, Thermal Expansion and added Thermal Innovation. This is a buggy wyvern pickaxe. All AE2 cable facades are brighter than the real blocks.